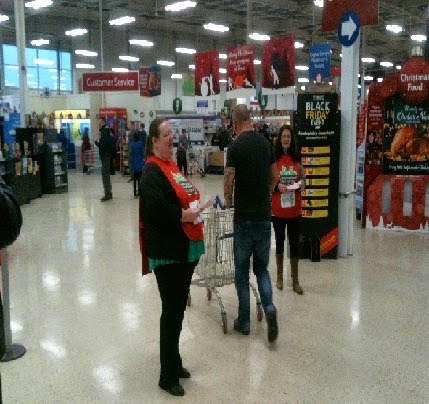 BIG thank you to all the volunteers who spent time between Thursday 27th and Saturday 29th November handing out leaflets in Tesco and receiving the gifts from generous members of the public. We received 3085 kilos (approx 3 tons) of food to stock up our warehouse. We received three trolleys of food from three individuals, one lady spent over £170 and didn't want thanking so asked a member of staff to bring the food over to us. We received single gifts and bags of food items, some people came with donations saying we had either fed them or a relative in the last year. It's good to see that our work is being appreciated.